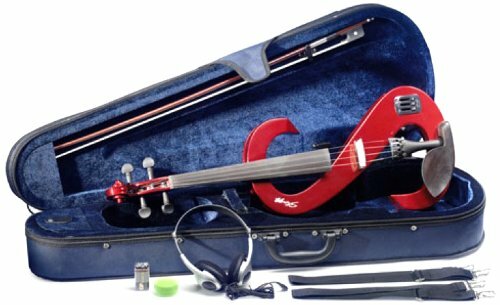 True to its name, the CodaBow Prodigy Carbon Fiber Viola Bow delivers a gifted performance. 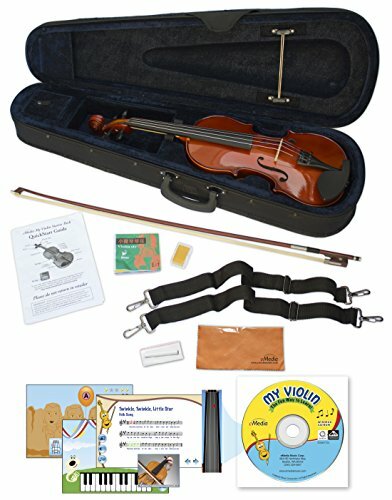 Precision-engineered to supply make a selection professional characteristics at a pre-professional price, the CodaBow Prodigy Carbon Fiber Viola Bow boasts exceptional performance for exceptional students. The dynamically balanced shaft offers off-string agility commonaly reserved for high-performance bows at the same time as also providing the on-string forgiveness and comfort desired by young players. 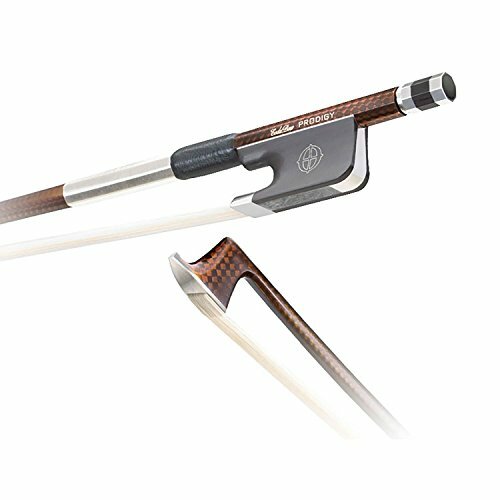 The CodaBow circle of relatives of fine graphite-fiber performance bows represent years of careful study and evaluation of history’s greatest bows – bows from masters such as F. Tourte, D. Peccate, and J. Tubbs. Committed to the art of bowmaking, CodaBow has united time-honored traditions with the science of nowadays’s advanced materials. 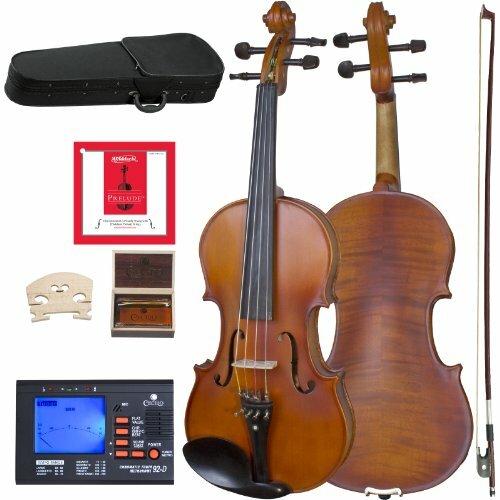 The result are bows that not only feel and perform at levels if you want to please any player, they, also produces a sound found only within the finest pernambuco bows – a sound you wish to have to hear to appreciate. 5-Year Limited Warranty to Original Registered Owner. Bow should be purchased from an authorized CodaBow dealer. Handcrafted in the us! CodaBow Quality!